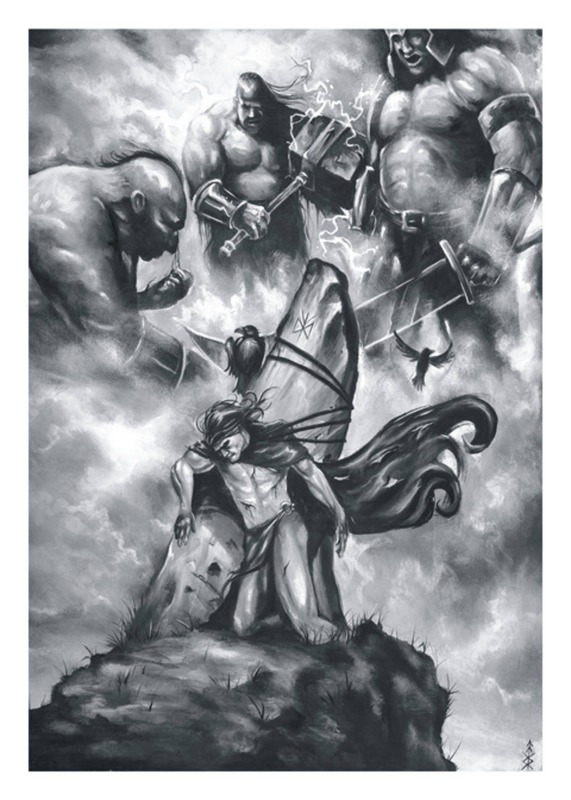 The Warrior, an original oil by JMatheny is now available for re-production in three sizes. We have a 16x20 poster size print, an 8x10 frame worthy print and 5x7 cards with envelopes. 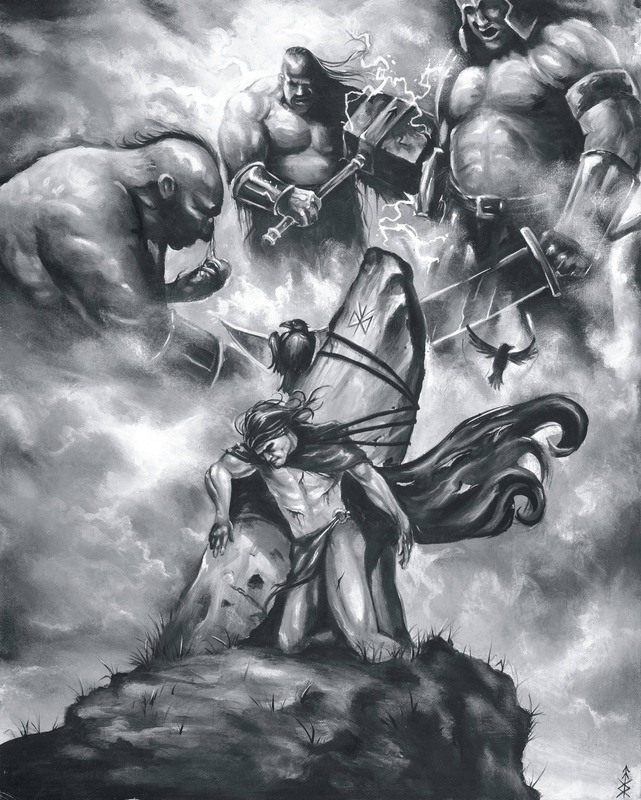 Battle weary, The Warrior looks to the gods for strength not realizing that they are already battling on his behalf. All items are printed at the time of your order. Please allow 3-5 business days for your shipping notification. Be assured we work very quickly. All 16x20 posters will be shipped in an art tube. All 8x10 prints will be shipped flat. All Card sets (5x7 print and envelopes) will be shipped in a small box and our packaging of these card sets is environmentally friendly. All art work is copyrighted please respect artists by not duplicating work without permission. Thank you.